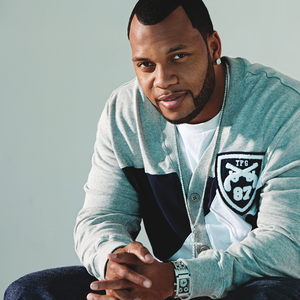 Tramar Dillard (born September 17, 1979 in Miami, Florida), better known by his stage name Flo Rida, is an American rapper signed to Poe Boy Entertainment. He began his rap career touring with 2 Live Crew and was then featured on DJ Khaled's album "We The Best" in 2006. He released his debut album Mail on Sunday in 2008 and it's lead single, Low featuring T-Pain, held a run of 10 weeks at #1 on the Billboard Hot 100. In 2009, he released his second album R.